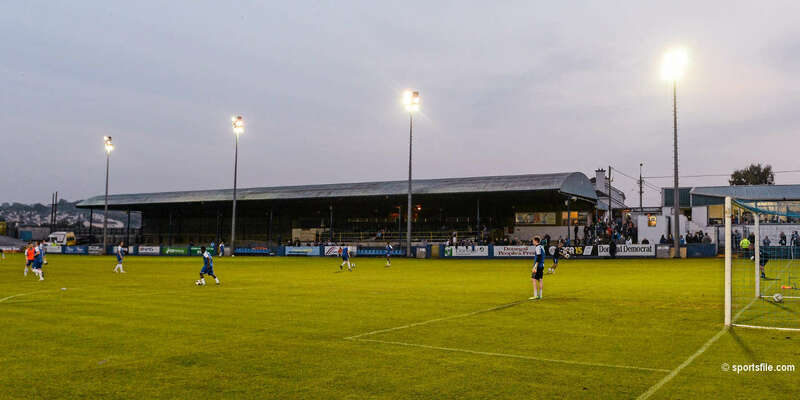 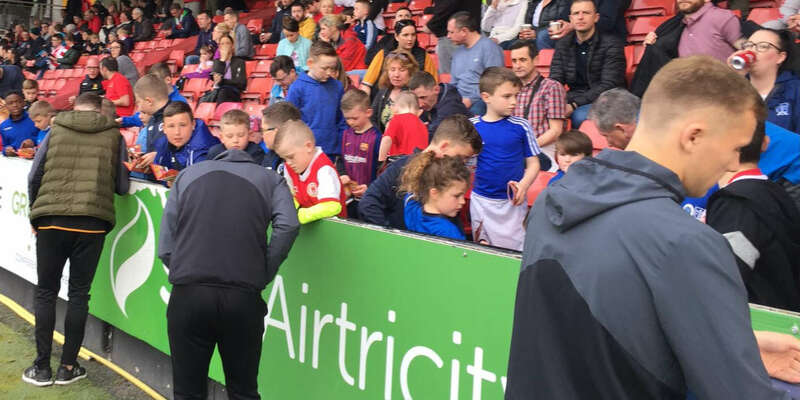 Unable to find opposition from the UK or Northern Ireland for a friendly match this weekend the Saints will take on Tolka Rovers on Thursday night in a bid to stay match-sharp before the visit of Finn Harps next Friday week. 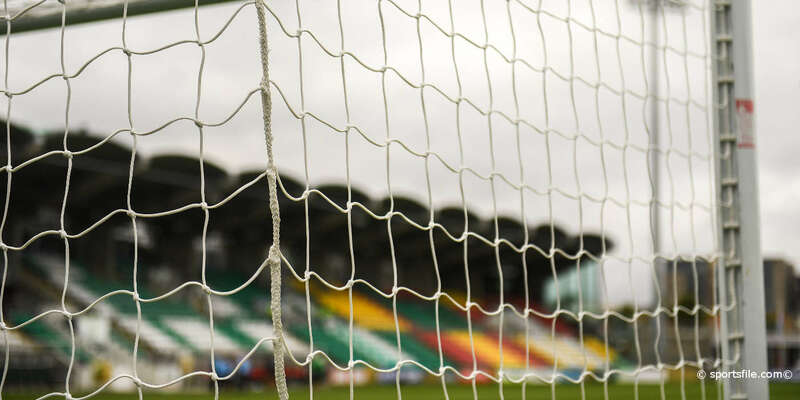 CEO Bernard O'Byrne and Johnny McDonnell tried all contacts in a bid to get league opposition from Scotland and England, even at reserve level, but to no avail. 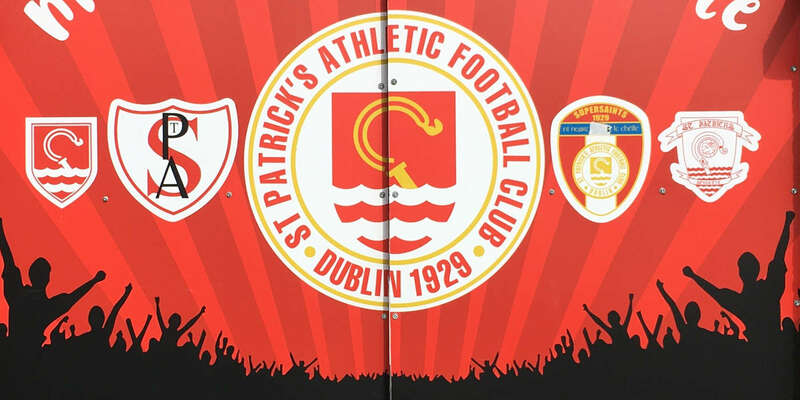 Nevertheless Tolka Rovers are a very good intermediate side and will provide a worthwhile run-out for the team.